Absolutely perfect cigar! 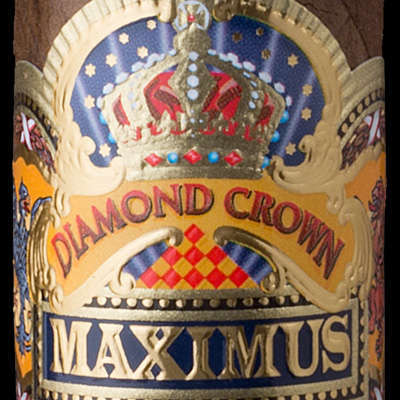 This cigar may be the finest example of what a cigar should be ever created. Our friend who was gifted one, and threw it in his fire should have given it some time in his humidor. 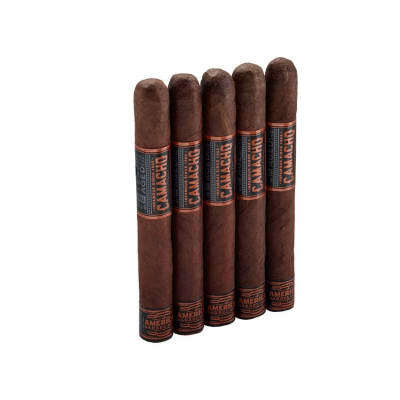 The only reason this cigar wouldn't "wow" any cigar smoker is that it was improperly stored. Otherwise, he should stick to smoking Gurkah bundles and have a seat at the kiddie table. 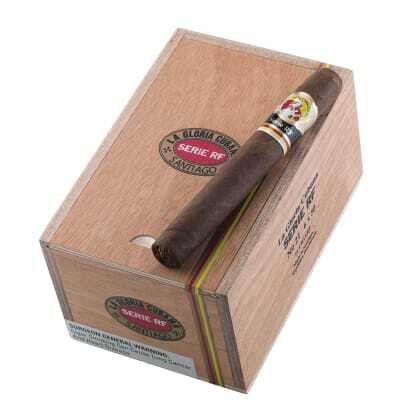 I have had may GREAT cigars and have yet to find one that exceeds its excellent complexity and balance. This cigar is perfect. Perfect. 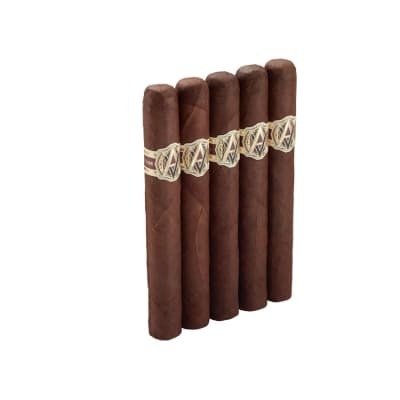 Very rich (with a hint of white chocolate and Honduran mahogany), very earthy, mellow, leathery, herbal (including a breath of fennel & rosemary which are essentially never found in a cigar), soft, very complex,...full of organic nuances;...a full-bodied cigar with many Cuban attributes, that is worthy of the opulence of its golden band and its price.